by Michael P. Culmo P.E., Vice President of Transportation and Structures, CME Associates, Inc., East Hartford, CT. 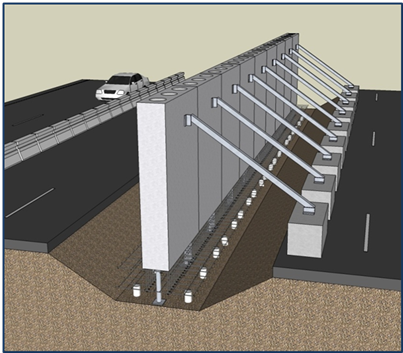 Description: A prefabricated ABC bridge can be designed using emulative details (details that emulate cast-in-place concrete). Using emulative details can, however, lead to complex prefabricated elements that are difficult to fabricate and assemble. 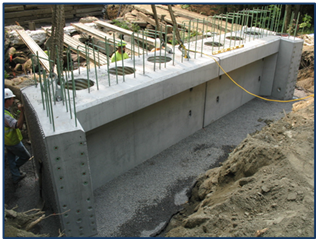 The presentation will focus on designing of prefabricated bridges using simplified details that are easier to fabricate and assemble, while providing durability. This approach can lead to lower construction costs, reduced potential for problems during construction, and lower life cycle costs. Topics will include piers, integral abutments, semi-integral abutments, stub abutments, pile caps, and link slabs.